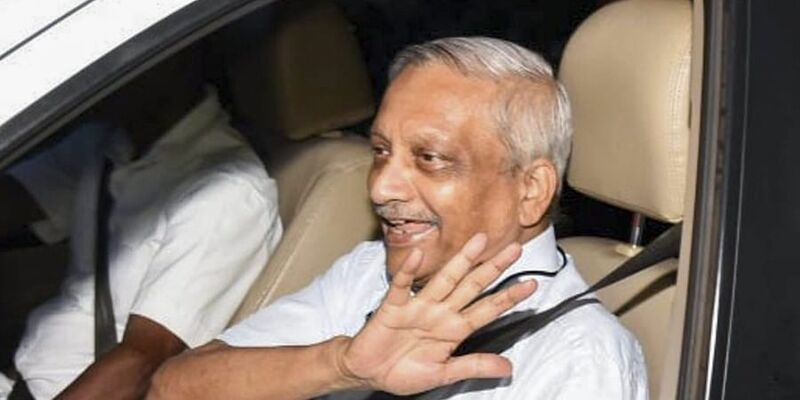 On Friday, Parrikar met Goa BJP's core committee members and ministers from coalition partners at AIIMS to discuss ways to ensure his government functions normally during his absence from office. PANAJI: Goa Chief Minister Manohar Parrikar is likely to return on Sunday from Delhi, where he has been undergoing treatment for the pancreatic ailment at a hospital, a senior government official said on Saturday. "The chief minister is likely to be brought to Goa in a special flight on Sunday from Delhi. The doctors who are treating him at the hospital would certify on Sunday morning whether he is fit to travel back home," the official of the Chief Minister's Office (CMO) said. On Friday, Parrikar met Goa BJP's core committee members and ministers from coalition partners at AIIMS to discuss ways to ensure his government functions normally during his absence from office due to ill health. He also reviewed pending development works and discussed the distribution of some of his portfolios to his cabinet colleagues.